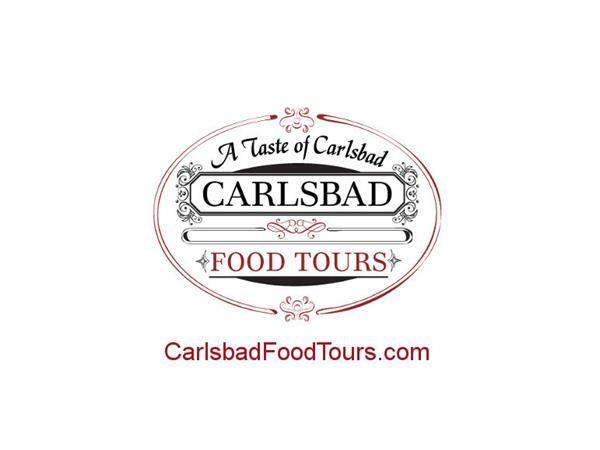 Born out of a love of fine wines and delicious food, Carlsbad Food Tours has become destination experience for dining and wine tasting in Carlsbad by the Sea. After traveling and experiencing food tours in other cities, we decided to make our way back home and bring the world of Food Tours to our community. Cheri was born & raised in California. 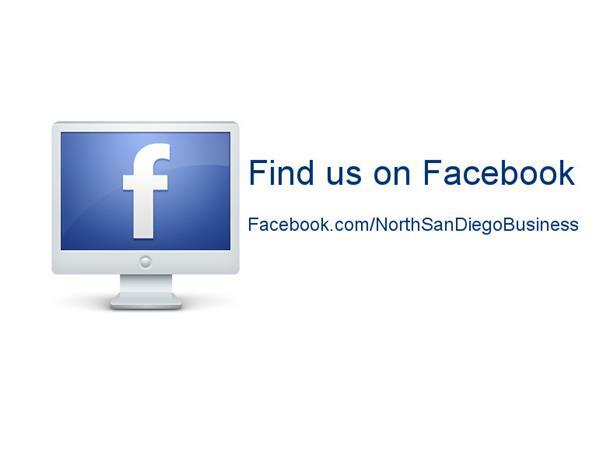 She has lived in San Diego over 20 years, her children were born in the area. She has a strong connection to Carlsbad, in fact one of her daughters was Miss Carlsbad 2005. So she voted herself to be Mrs. Carlsbad. 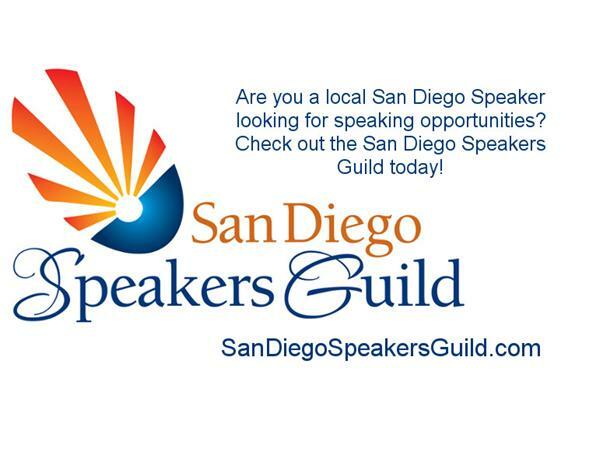 Now the Chief Foodie and Founder of Carlsbad Food Tours! She loves Carlsbad and is happy to share her knowledge about the local history and great eateries in the Carlsbad Village.